Book your accommodation in Riviera Crikvenica. Check out our offer and find the ideal apartment or room with a sea view. A large number of apartments are located near the beach. 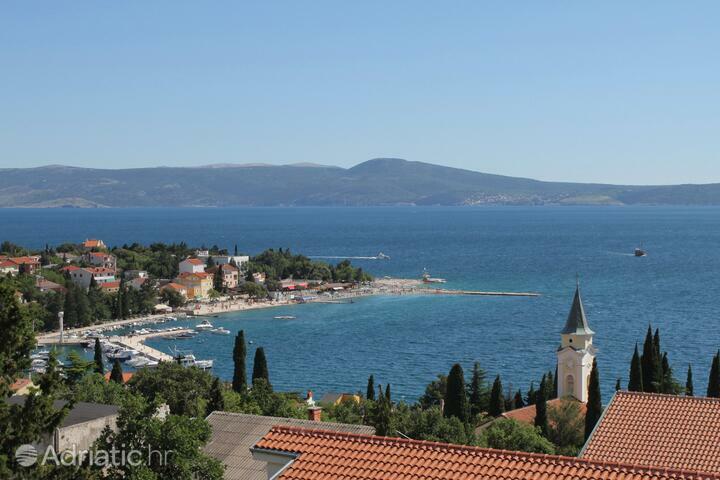 Find accommodation in nearby towns, not only in Crikvenica. Some of them are Selce, Dramalj and Jadranovo - places that are rich in beautiful beaches awarded with the Blue Flag. 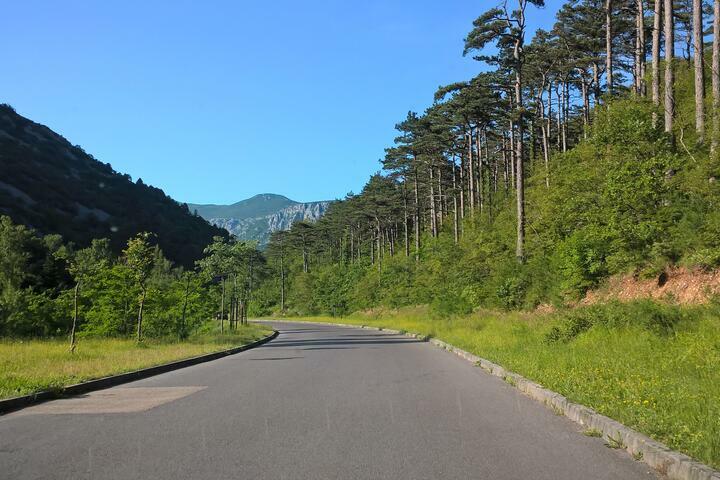 Fairy-tale forests and beaches are a symbol of the beauty that characterizes Crikvenica Riviera. An excellent choice of events in Crikvenica and surrounding areas, such as festivals, parties by the sea and cultural events will complete your entire vacation experience. As all of Europe is within a day's drive from the Crikvenica Riviera, its location is auspicious for an unforgettable holiday. Children's laughter rings out from the miles and miles of sandy and pebble beaches, echoing from the forested mountain-sides. 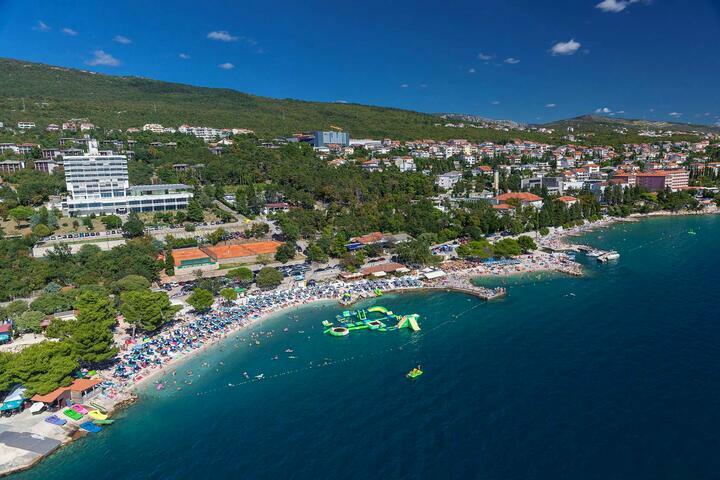 Whether you prefer to be in the thick of things in Crikvenica itself, or in the quiet seclusion of Dramalj, Jadranovo or Selce towns, the Crikvenica Riviera is the perfect site for your family holiday. The origin of Crikvenica town is a medieval monastery (“crikva”), a building which is today the Kaštel hotel. From this iconic place runs a network of narrow streets – the older the narrower – many of which barely wide enough for two people to pass each other by. Surely, it was these sights of man-made beauty within an economy of space, that inspired the Michelangelo of Miniature, Giulio Clovio, to bring to life his tiny, exquisite masterpieces, far from his birthplace in the Crikvenica Riviera. If you hear the call of wide open spaces, you will be delighted by the spacious beaches which stretch throughout the Riviera, from Jadranovo to Selce, with their numerous entertainment venues for all ages. Crni Molo (Black Pier) beach is especially popular for families with children, as its shallows stretch for over two hundred meters from the shore. In July, the Sport Fest features competitions in beach handball, beach volleyball and wakeboarding in the daytime, followed by music and plain good fun at night. In the same month, Selce is home to the spectacular cruiser regatta known as Selce Open. At the end of August, the Fisherman's Week showcases the Crikvenica Riviera's most important industry prior to modern tourism. There is much wining and dining, art shows and concerts, regattas, sailing academies, and of course fish. Lots and lots of fish. If you can't wait that long, you will want to visit the Crikvenica Aquarium, with its numerous specimens of Adriatic and tropical fish, in pools resembling their wildlife habitats. A trademark of Selce are its mud baths whose long tradition combines with the fresh air from the mountains, wrapping up the entire coastline into a neat therapeutic holiday package. 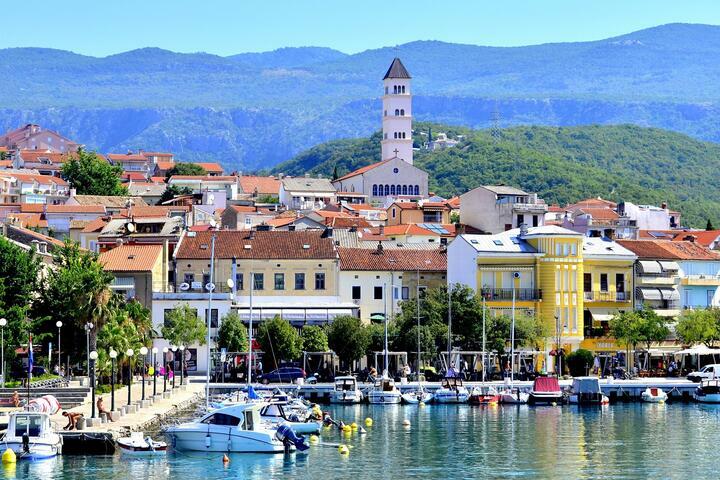 Due to the aforementioned location of the Crikvenica Riviera, once here you are only a short picnic trip away from the calming murmur of the Plitvice lakes, as well as the numerous Kvarner islands, accessible by attractive sailboats. 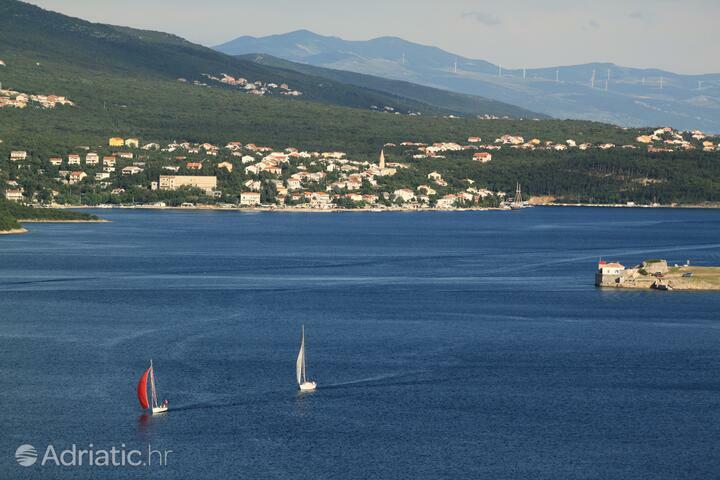 Crikvenica - What to do, what to see?